TeamPrep intensely focuses on all four strokes for age group swimmers. 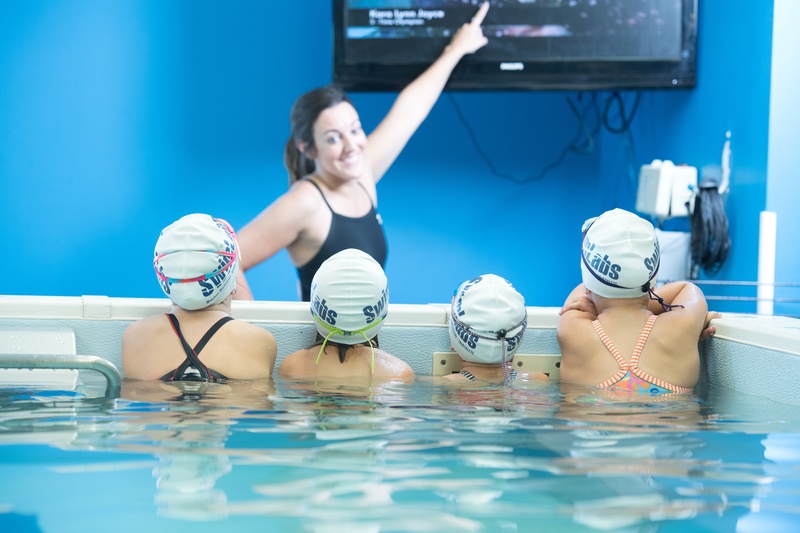 We offer two different programs: one for freestyle and backstroke, and one for breaststroke and butterfly. This is a four day program that includes video analysis. Classes are 45-minutes with a 3:1 ratio. Swimmers must be 7 to 12 years old, have swim team experience, and must know all the strokes proficiently.